When you think of a dealership, several traditional automotive job roles – including sales managers and service technicians – likely come to mind. But as reported in Automotive News, some dealerships are adding new roles to keep up with the ever-evolving retail automotive market. Is your dealership adapting to the changing retail automotive landscape by reworking your organizational structure? Below is an overview of some of the newest automotive job roles. As previously discussed on our blog, some dealerships are hiring product specialists, which unlike traditional sales roles, focus more on customer service. 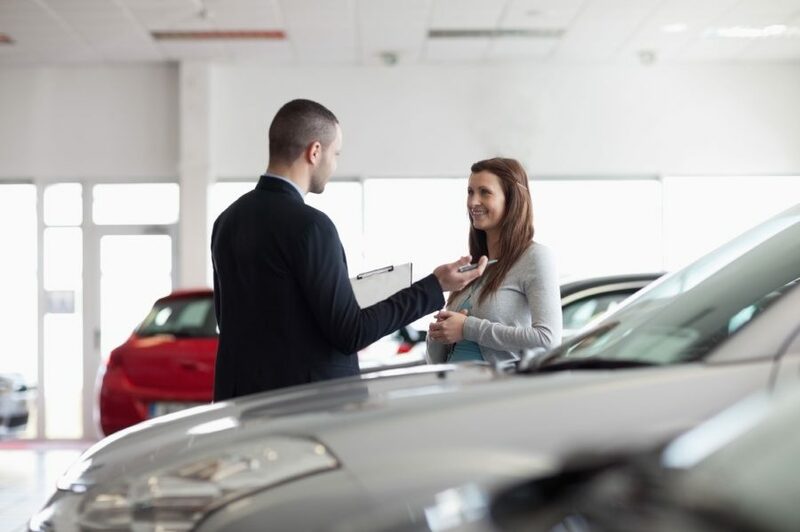 Customers today walk into dealerships with extensive knowledge about available options and pricing – and in many cases, have already made a purchase decision. This shift eliminates much of the opportunity for sales staff to sell customers on specific features or negotiate pricing. In the absence of sales negotiation, the buying experience has evolved into more of a fulfillment experience than sales, which is where product specialists come into play. Product specialists have in-depth knowledge of complex technology features and can provide customers with comprehensive training needed to fully understand the technology in the car. And without added sales pressure, product specialists can build rapport with customers, and customers will value their knowledge and recommendations. The average car buyer spends hours researching potential options before visiting a dealership, meaning all dealerships need to have a strong online presence to stand out from the competition. But, in some cases, managing online channels can become a full-time job for general managers and other dealership leaders, who should be spending time on more strategic tasks to continue growing the business. Because of shift toward digital retailing, some dealerships are now hiring e-commerce coordinators, who are responsible for analyzing the dealership’s digital advertising, business analytics and vendor performance – such as dealership management systems and payroll systems. Hiring an e-commerce coordinator role offers a variety of benefits, including saving dealership leaders time, improving digital marketing, measuring and improving online reputation and more efficiently measuring whether or not certain vendors are worth the investment. Traditionally, most dealerships haven’t necessarily had a dedicated employee or team specific to hiring. Depending on the dealership and open role, an HR manager, general manager, service manager or sales manager might be responsible for reviewing applicants and determining which candidates to bring in for interviews. But realizing the importance of hiring the right teams – especially in today’s competitive job market – dealerships are increasingly hiring talent acquisition specialists, managers and directors. According to recent data, only 5% of today’s job seekers are considering careers in retail automotive. Hiring an employee dedicated specifically to talent acquisition can enable your dealership to be more strategic target applicants from outside the retail automotive industry. Talent acquisition specialists can also free up time for other employees by managing all recruitment and hiring efforts – including writing job descriptions, determining new ways to attract applicants – such as job fairs and social media – reviewing resumes, scheduling interviews, and more.